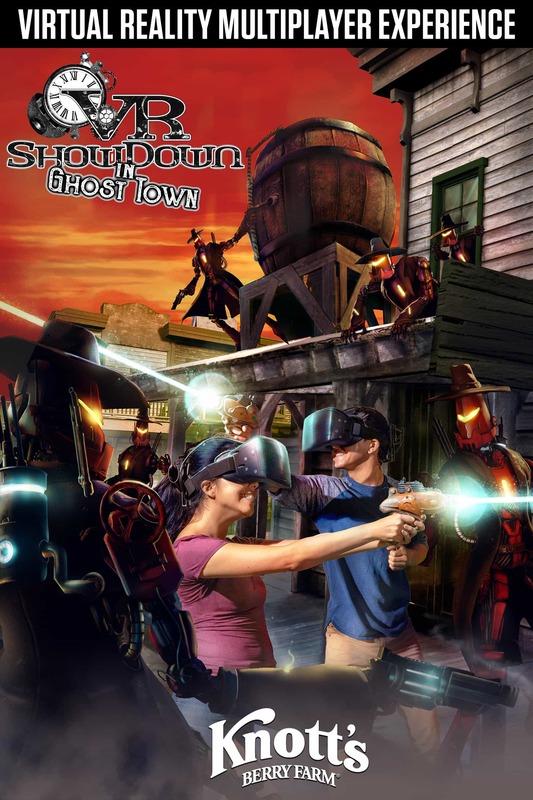 VR Showdown in Ghost Town in the new virtual reality experience coming in April to Knott’s Berry Farm. 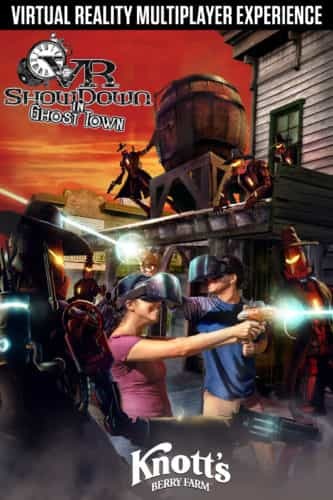 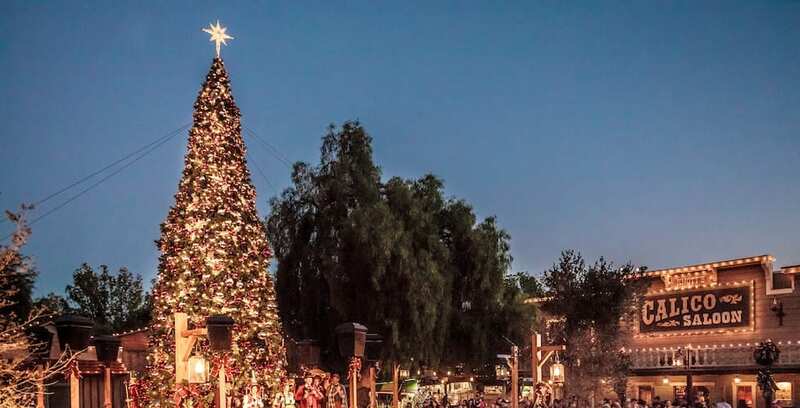 The new Sol Spin thrill ride and expanded special events have been announced for Knott’s Berry Farm’s 2017 season. 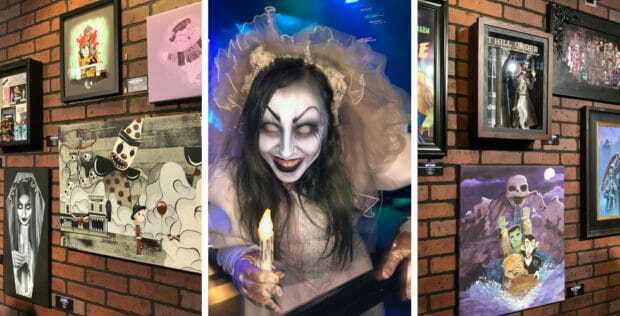 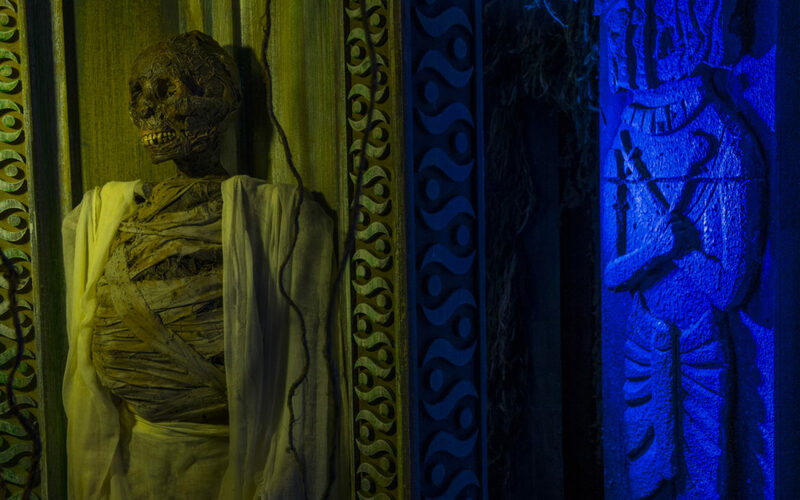 Tomb of the Ancients is one of the original haunted houses now unveiled for Universal Orlando’s Halloween Horror Nights 26.